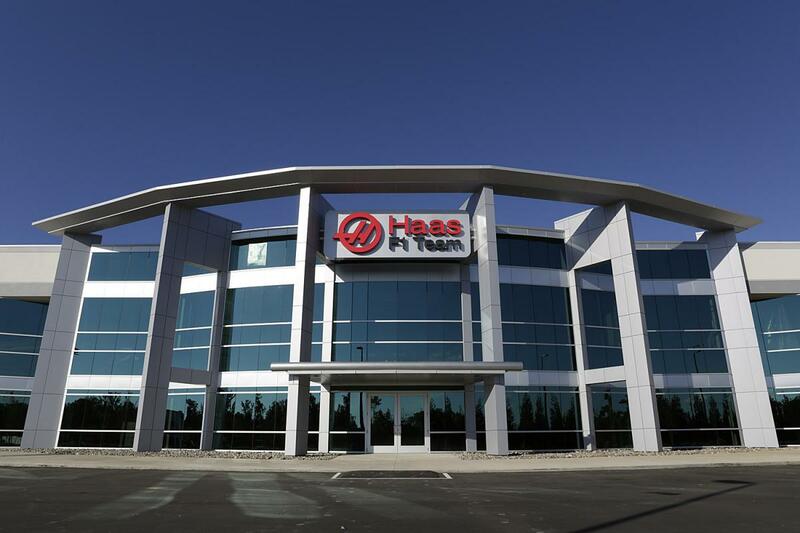 Haas F1 news from the American based F1 Team created by Gene Haas and Haas Automation. The 2016 USGP Starting Lineup is set for the F1 race tomorrow at the Circuit of the Americas. View the full 2016 USGP starting grid below. Lewis Hamilton will lead the field into turn 1 after turning a 1:34.999 in round 3 of qualifying. BARCELONA, Spain (Feb. 21, 2016) – The 2016 Haas F1 Car is named VF-16. T first racecar, has arrived. The car officially broke cover today via Haas F1 Team’s social media channels and Website. It hits the track Monday for the first day of preseason testing at the Circuit de Barcelona – Catalunya. “Good job guys!” was driver Romain Grosjean’s response as the team confirmed the news, which means they are now clear to take part in the first of two pre-season tests at Spain’s Circuit de Barcelona-Catalunya. Why didnt Alexander Rossi Go To Haas F1? Why didn’t American F1 driver Alexander Rossi Go To Haas F1? Alex Rossi says Haas F1 missed an opportunity. Alexander Rossi To Haas F1 is a headline most American fans were hoping for. Alexander Rossi tries to explain way he’s not driving for Haas F1 below. 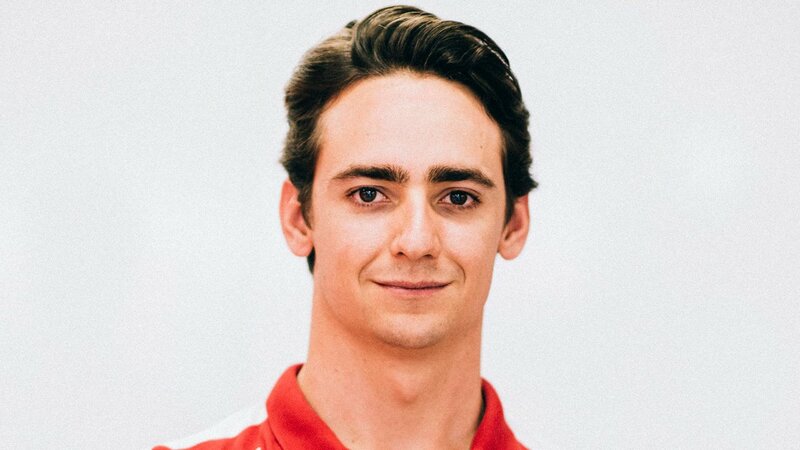 Esteban Gutiérrez has officially been signed as Haas F1 driver. He will team with Romain Grosjean to pilot the Haas F1 team machines in the 2016 F1 World Championship. Haas F1 driver announcement has been made in live video conference. Romain Grosjean has been announced as an official driver of the Haas F1 team. This information has been speculated for several weeks, this conference just made it official. The driver signing was confirmed on Tuesday in a press conference at the team’s base in North Carolina.